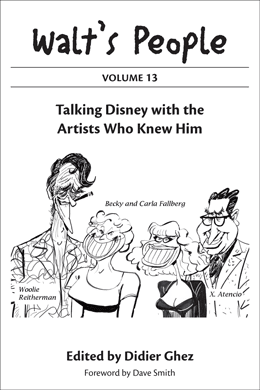 I had a chance to start reading Bobby Burgess' autobiography, released recently by Theme Park Press. 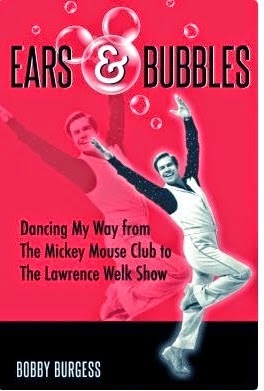 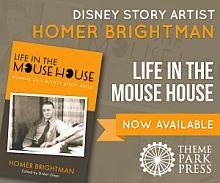 I loved the two chapters about Bobby's career as a Mouseketeer. 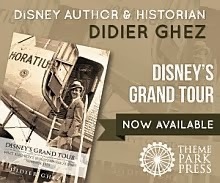 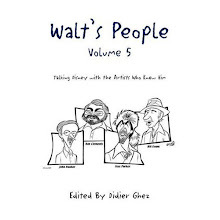 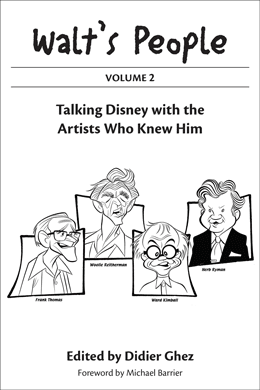 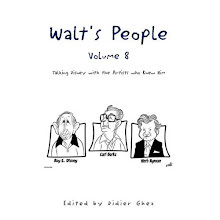 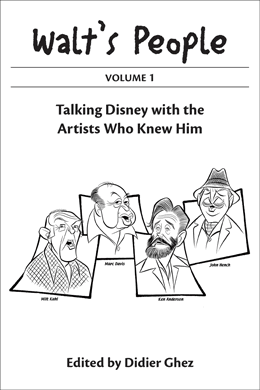 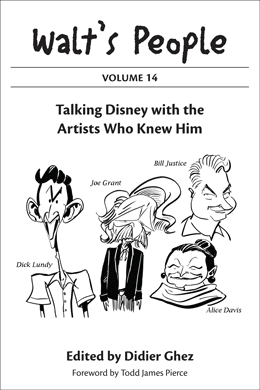 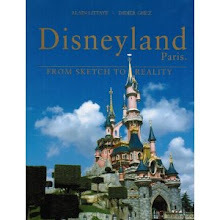 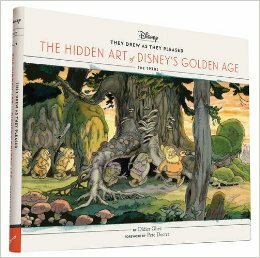 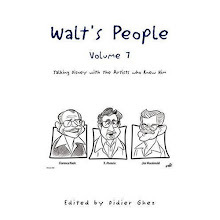 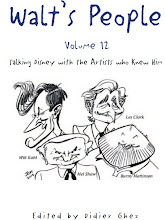 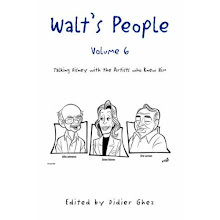 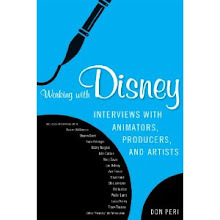 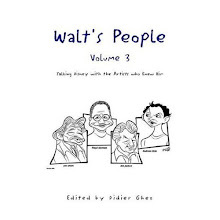 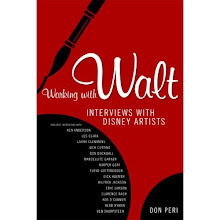 The other sections of the book are of less interest to me, but you will thoroughly enjoy them if you are also interested in Bobby's non-Disney career which is quite fascinating in itself.